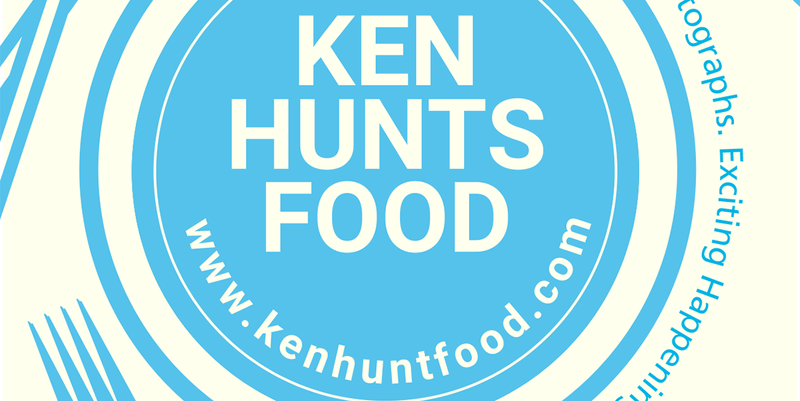 Ken Hunts Food: 3 Places To Please Your Sweet Tooth @ SkyAvenue, Genting Highlands, Pahang. 3 Places To Please Your Sweet Tooth @ SkyAvenue, Genting Highlands, Pahang. Visitors to Sky Avenue are now spoiled for choices when it comes to food and sweet treats or take a short respite from the plethora of entertain facilities available. There are a spate of food outlets available in the new Sky Avenue so if you do not know where to start but yearning for some serious sweet treats, check out the below suggestions. Address: Lot T2-45, Level T2, Sky Avenue, 69000, Genting Highlands, Pahang. Known for churning out artisan Ice Cream, Inside Scoop is not new to those folks residing in Klang Valley or even Southern Malaysia. The branch at Sky Avenue offers the similar icy treat, though may not be that extensive, the variety is good enough to satiate your cravings. We had the Waffle with a scoop of their Raspberry Cheese Cake Ice Cream, we found that their Ice Cream was delicious... delicately sweetened packed with bold flavors. The Waffle on the other hand, was less-satisfying. The texture was rather soggy and lacked the crisp bite. I also did not like the fact that they over-killed the Waffle by drenching Chocolate sauce over it, the flavor was a little contradicting to the Ice Cream as well. Our suggestion- skip the Waffle and proceed straight to the Ice Cream, pretty solid flavors and sweetness is cleverly-balanced. Also, watch out for the grumpy staff, for the fear that he may radiate destructive energy with his deadly stare (do not ask too many questions or you might not walk out alive). Address: Lot T2-12, Level 2, Sky Avenue, 69000, Genting Highlands, Pahang. Said to be the world's largest Churros cafe, Street Churros has a branch at the hill top. It's easy to find Street Churros since its located on the ground floor of Sky Avenue and it's hard to miss it, considering the relentless queue. The Spanish sweet treats are fried to order so freshness is guaranteed. 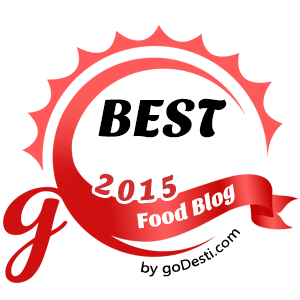 We had their Cream Cheese-filled Churros, the texture was crisp and the sugar-dusting was spot on. It was legit, the Cream Cheese was light and easy on the palate either, with a hint of cheesiness but not overly greasy... pretty good snack to munch on. Address: T2C-10, Level T2C, Sky Avenue, 69000, Genting Highlands, Pahang. Business Hours: 10 am 10 pm on every Sunday to Thursday, 10 am to 12 am on Fridays and Saturdays. Opens Daily. Hailed from South Korea, Dal.Komm is a big chain cafe brand that offers Korean-inspired desserts, snacks and drinks. Coffee lovers or K-Pop fans are not forsaken at Sky Avenue, they can get all their needs or to fantasize their Korean artists at this cozy space. Visitors have the choice to enjoy the cold breeze or to hide from the misty weather. Seasonal menu will be rolled from time to time but do watch out the best sellers, it is always wiser to visit earlier as they tend to be sold out in late evenings. We had both Matcha Lava Cronut and Caramel Honey Shibuya, the former choice was light and crisp on the palate, with a bolder sweetness while the latter option has a denser texture. The Shibuya Toast was not as sweet as expected but we thought it was somewhat too monotonous and filling to finish it entirely alone. Prices might be on the higher side but it's an enjoyable moment to chill out under the chilly breeze and watch the world goes by (particularly at the al-fresco area of Sky Avenue).